This hat is a perfect fit for anyone. 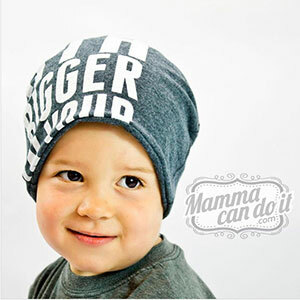 It's cute design is made to be slouchy, but you can also fold it up for a form fitting hat. 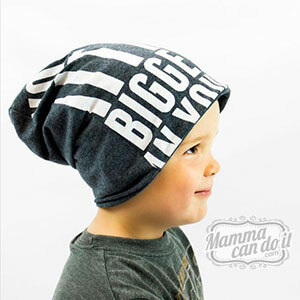 This hat pattern is for sizes newborn to adult XXL. 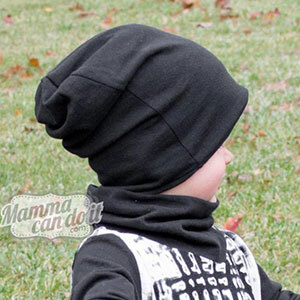 Another fun feature of this super adorable beanie hat pattern, is that it is designed to be completely reversible. So you get 2 hats in one! This pattern is available in sizes NB to Adult XXL.